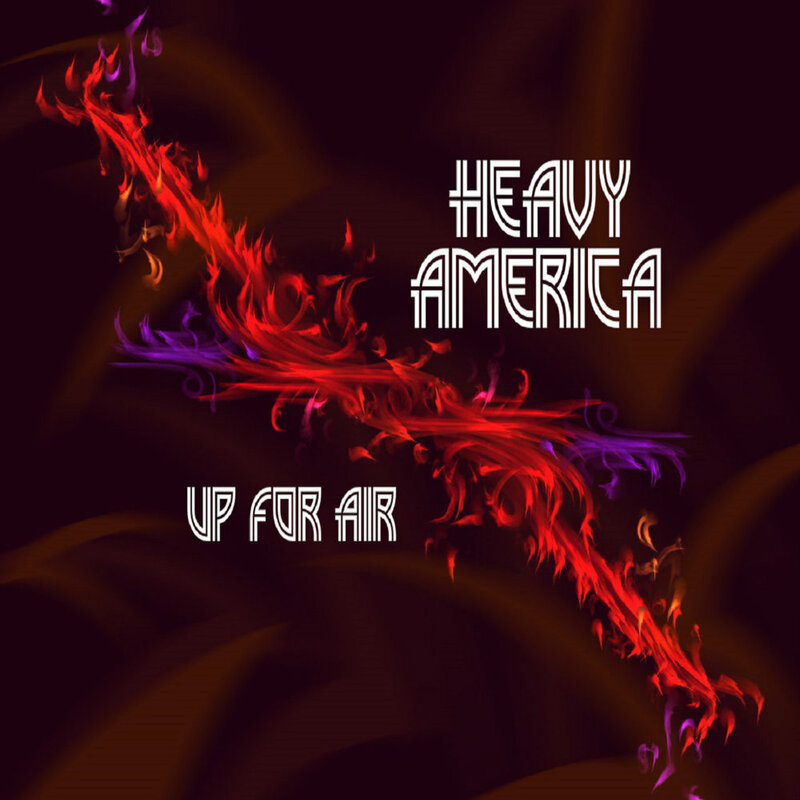 Heavy America’s bluesy influence is at the forefront of “Sweet Kisses’. Vintage wah pedal, squeals and slinky old school boogie lay the foundation for this catchy psych-prog-rock jam. “Heavy Eyes” is a showcase for the band’s careful hand at threading together songs that rock sweetly and swim with high-powered vocals. 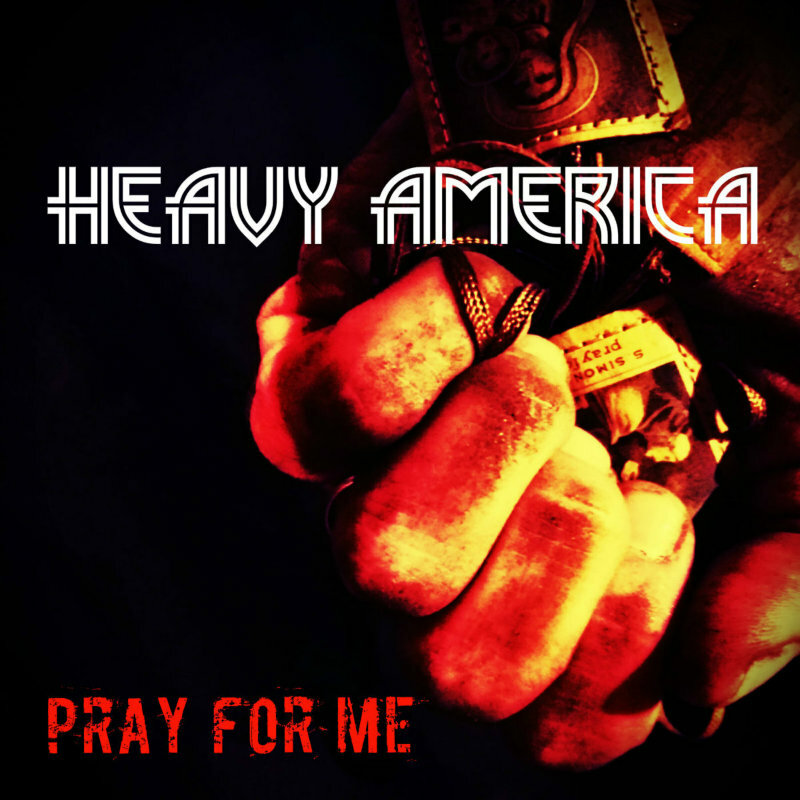 “Pray For Me” is a riff crazy rock and roll track, full of the energy and references to a time in music history that this band understands well. If you like straight forward hard rock with great guitar riffs, super vocals and a tight rhythm section, then you are in for a treat here. A dark and moody rock core, built of slow burning meandering builds and incendiary dynamic shifts. It is then shot through with sleazy Doorsian menace and drifting desert blues, a slightly retro psych-rock touch and some Sabbath-esque drama. Throw in a bit of musical swagger and garage rock rawness and you have the perfect musical storm. And all that in under 4 minutes! “The simplicity of the song really felt reminiscent of older music. I might compare them to more recent bands like Queens of the Stone Age or The Strokes, but there were times when I felt like they had a lot of classic rock inspiration as well.” – Matt Kaiser (Indiemunity). IMP Your song 'Proud Shame' has just been added to Eve's New Car station! IMP Your song 'Heavy Eyes' has just been added to Featured Songs station! IMP Your song 'Heavy Eyes' has just been added to New Songs station! IMP Your song 'Heavy Eyes' has just been added to Now Hear This station! IMP Your song 'Heavy Eyes' has just been added to Boris 's Station station! IMP Your song 'Easy Killer' has just been added to Desperado Revue 2019 GK Contenders station! IMP Your song 'Easy Killer' has just been added to Rock On Desperado station! 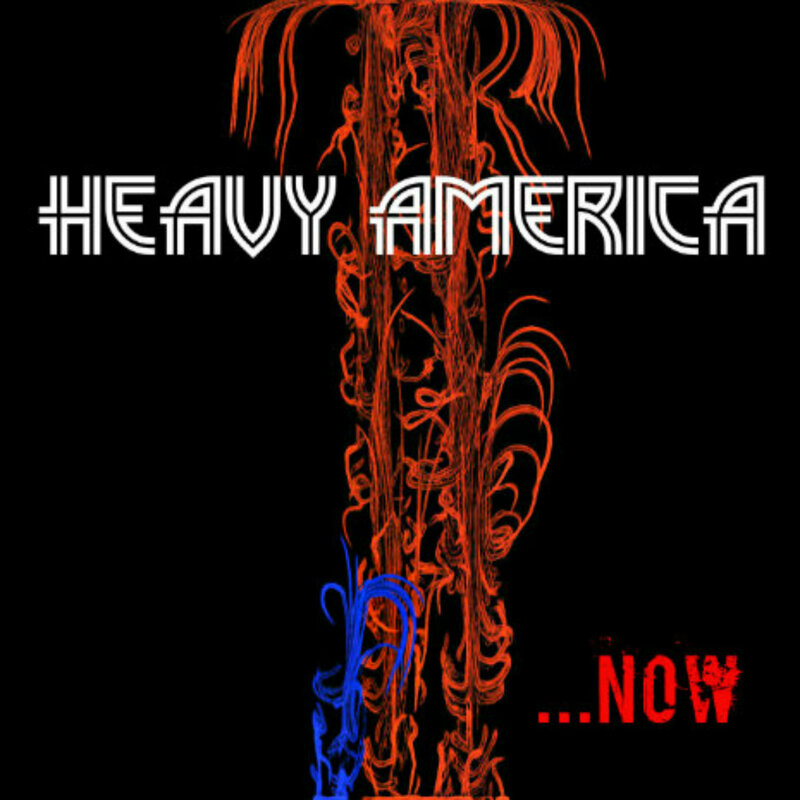 Heavy AmericA start the new year out strong with a brand new single "Easy Killer" putting a unique twist on their hard rock style. Available for download now!